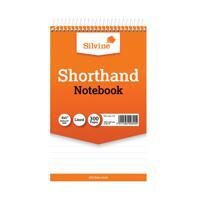 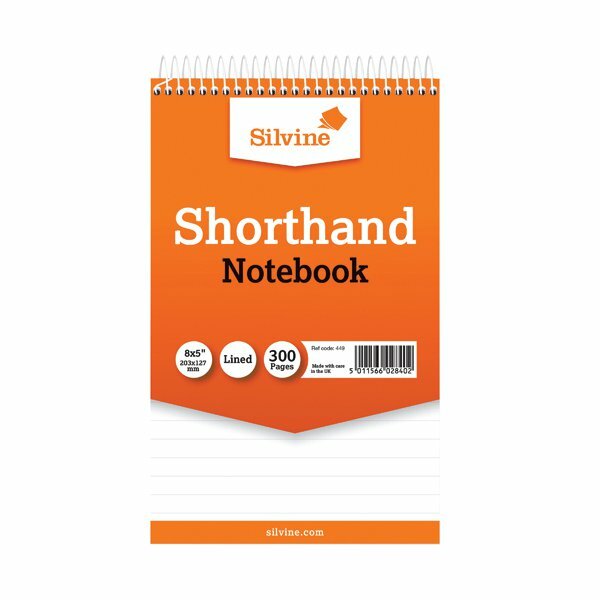 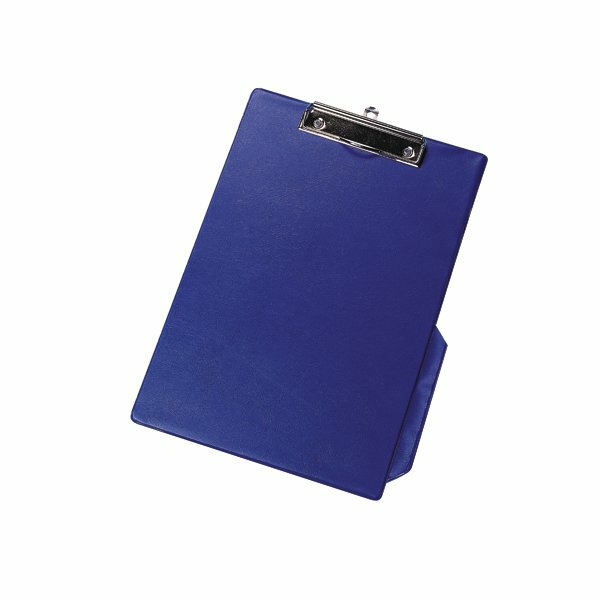 This economy shorthand notebook from Silvine contains 300 pages of quality ruled paper for neat note-taking on the go. 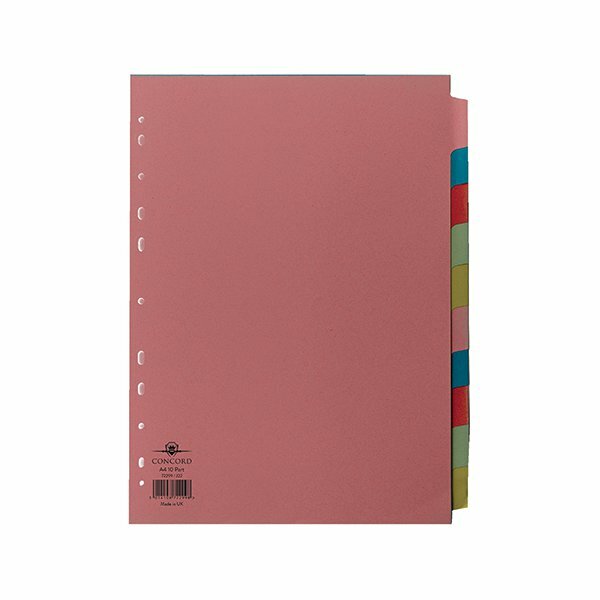 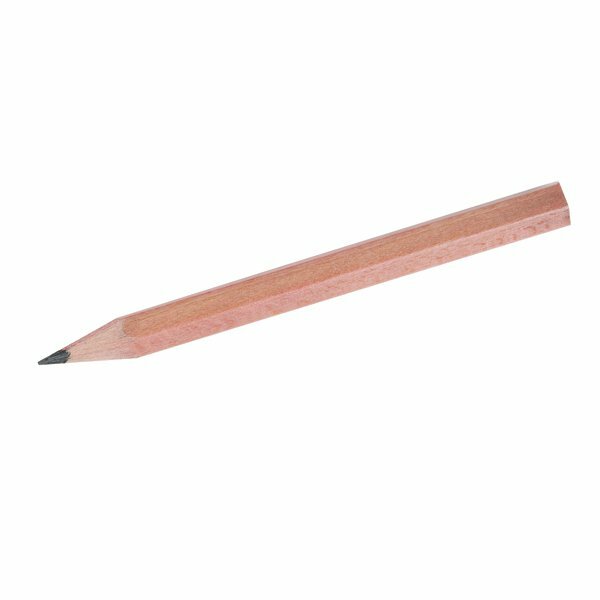 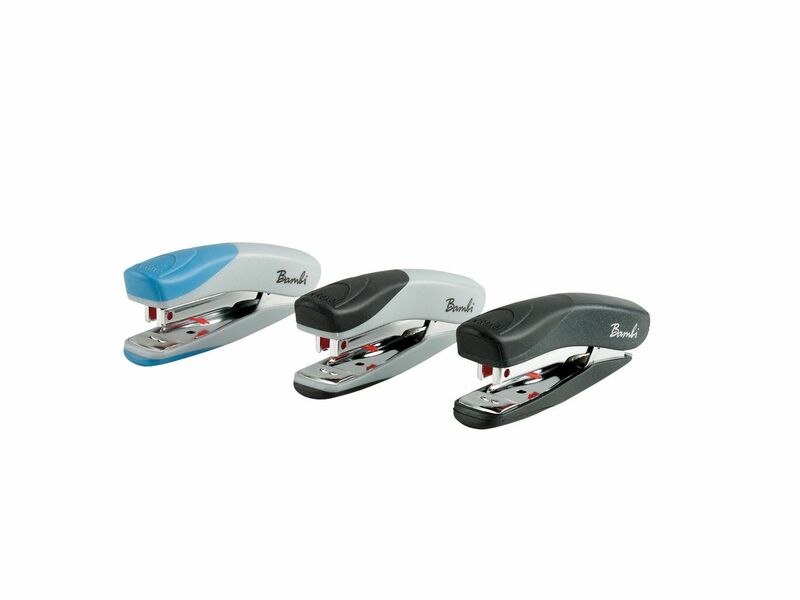 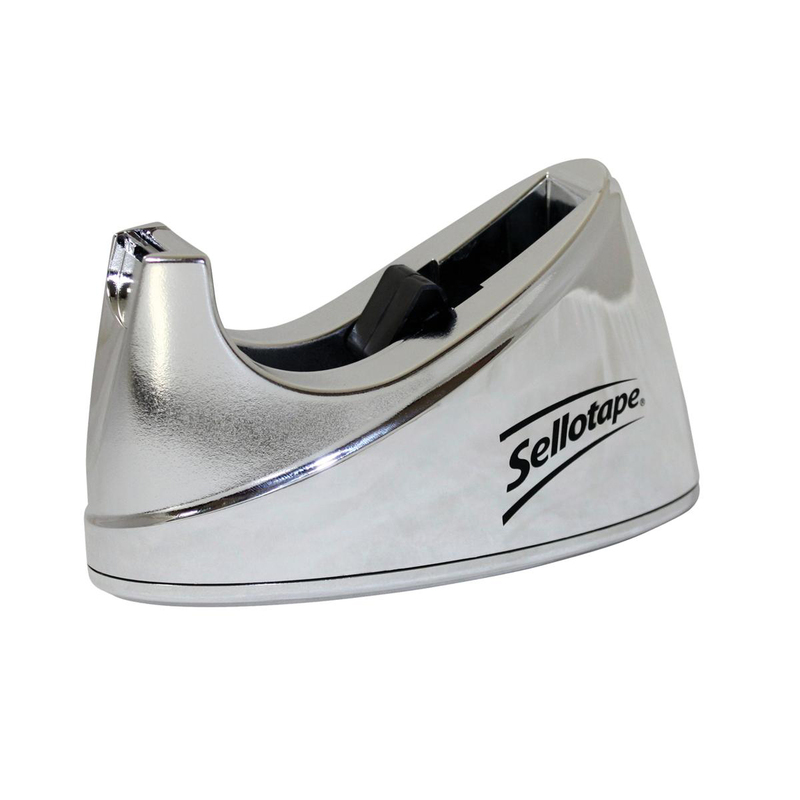 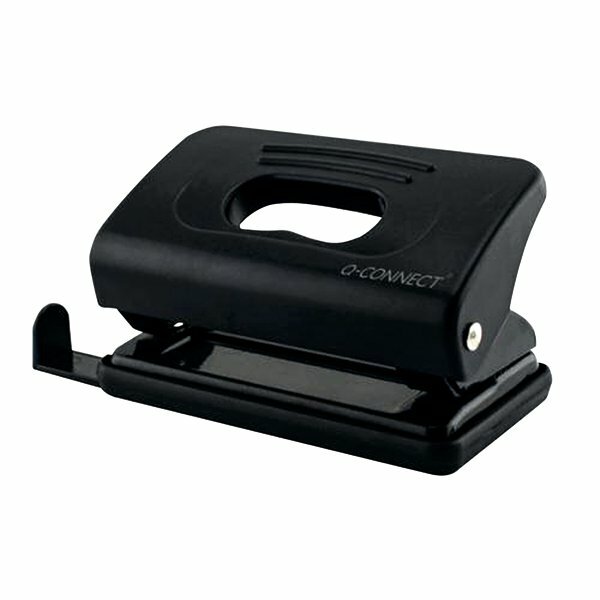 The twin wire binding allows the notebook to lie flat for convenience in use. 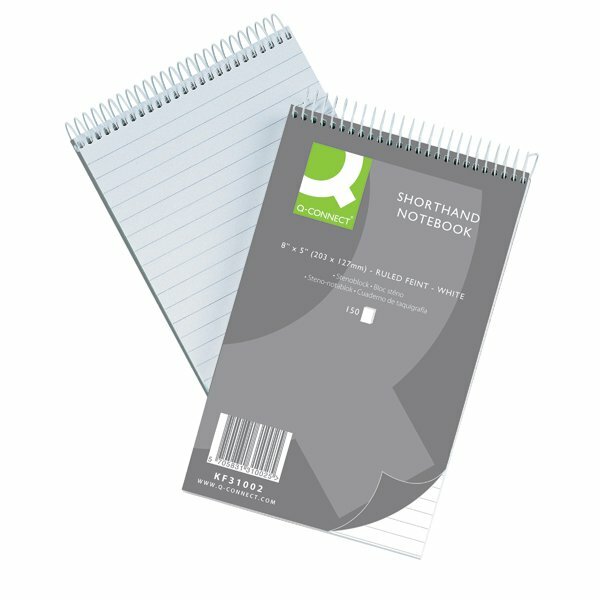 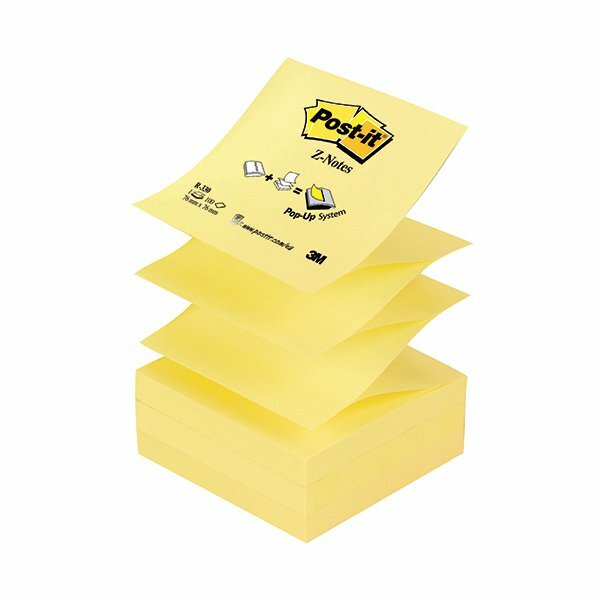 This pack contains 6 notebooks measuring 127x203mm.